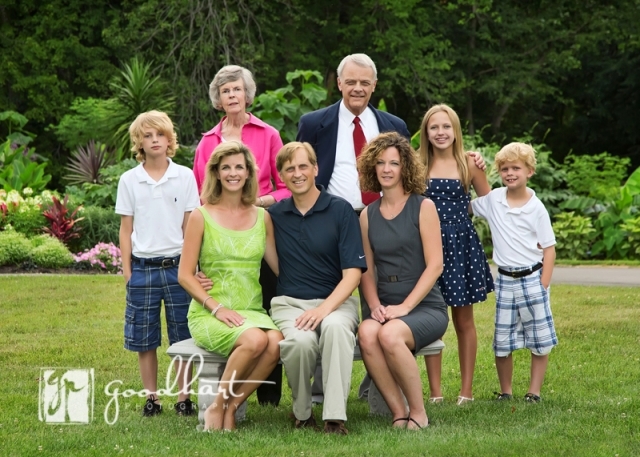 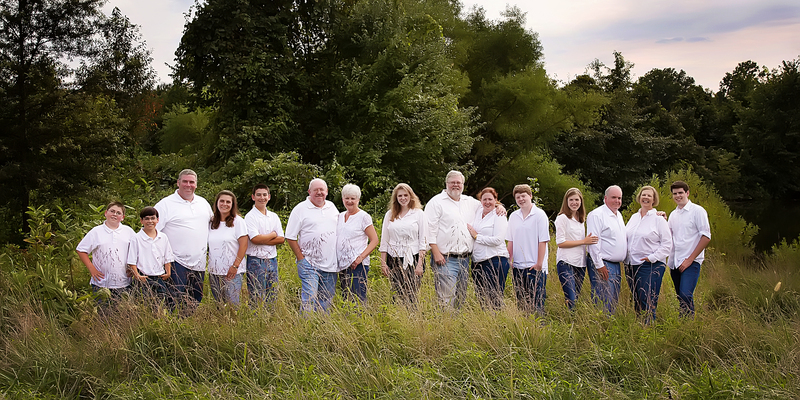 Goodhart Photography can help you remember your family’s journey by preserving memories with beautiful, vibrant portraits. 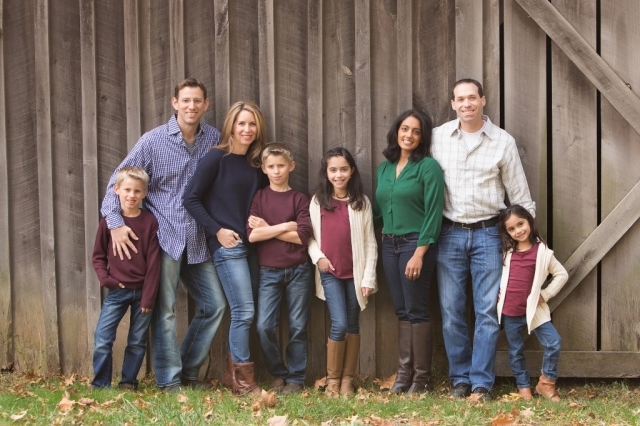 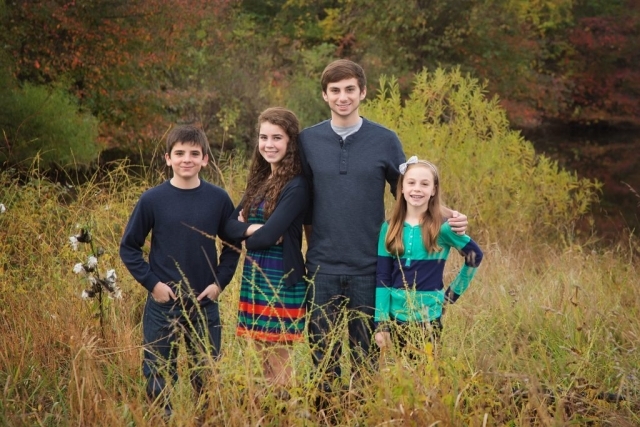 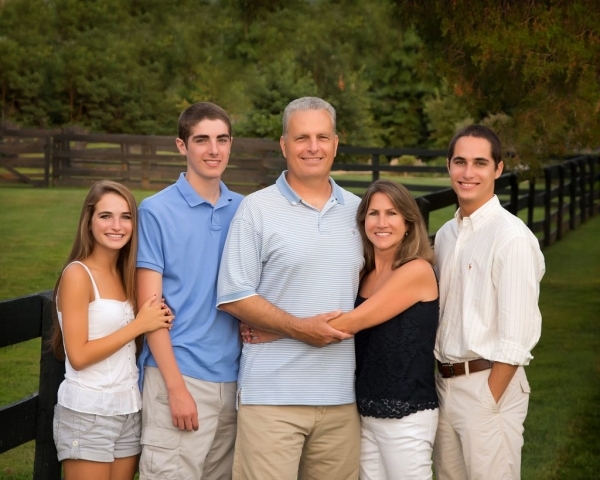 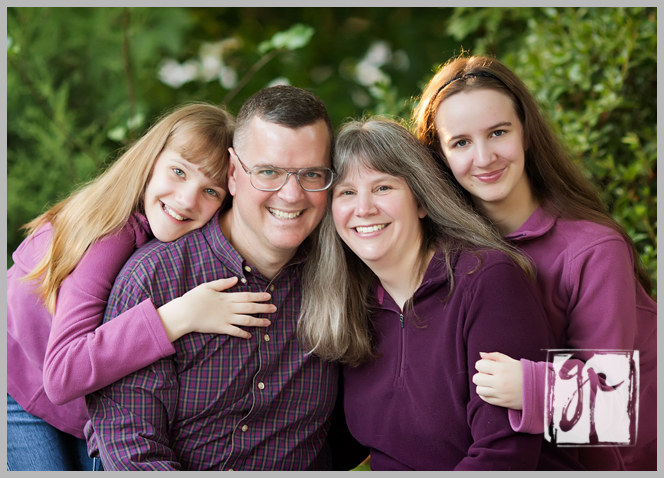 Our photography sessions take place on locations throughout Loudoun and Fairfax County, and occasionally Maryland and Washington, D.C. If you are commemorating a special time in your child’s life, such as a first birthday, or a First Holy Communion, you also have the option of having the session in our Potomac Falls, VA studio. 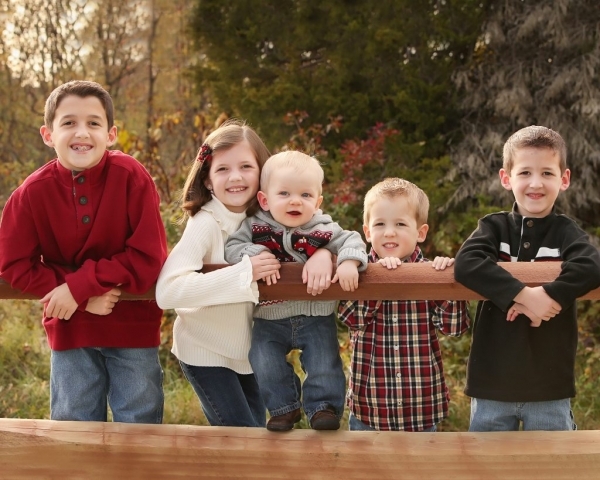 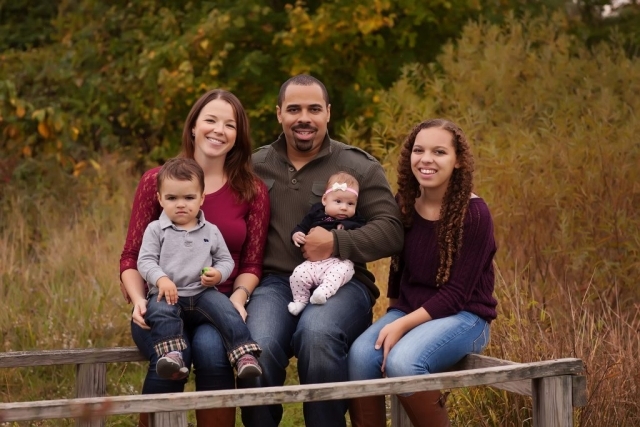 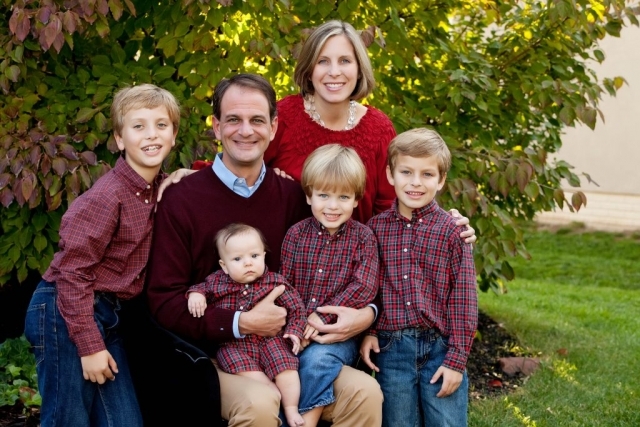 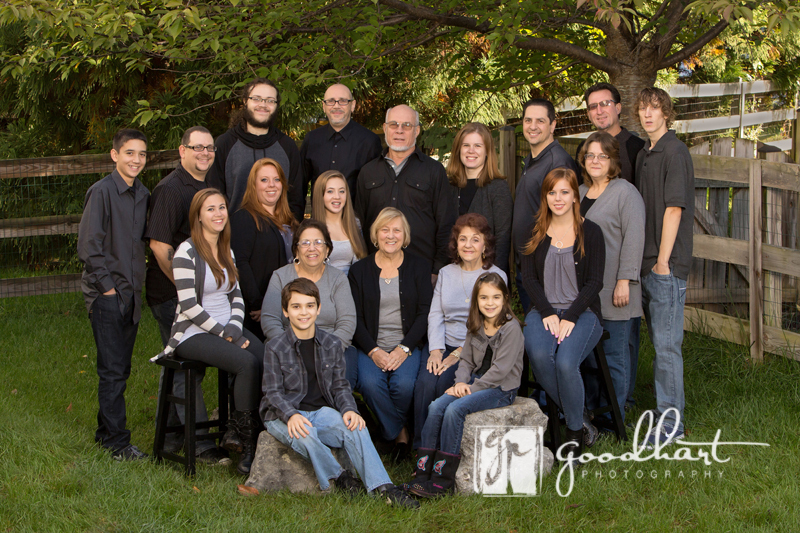 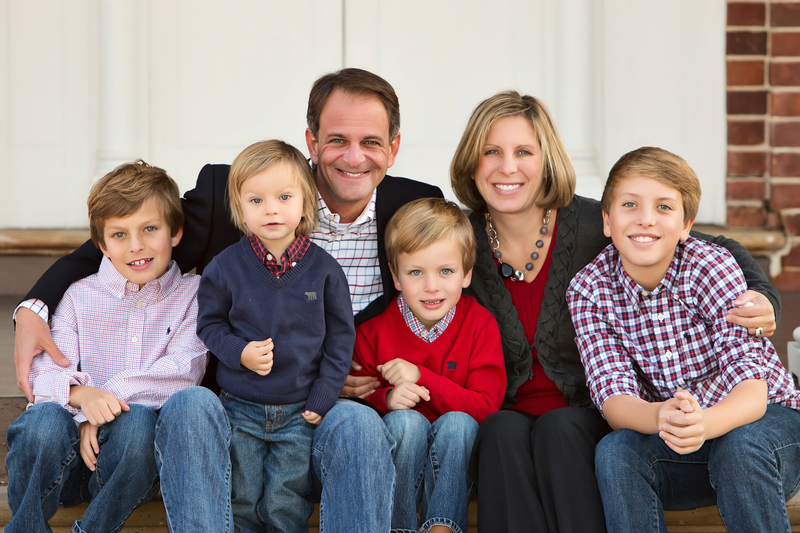 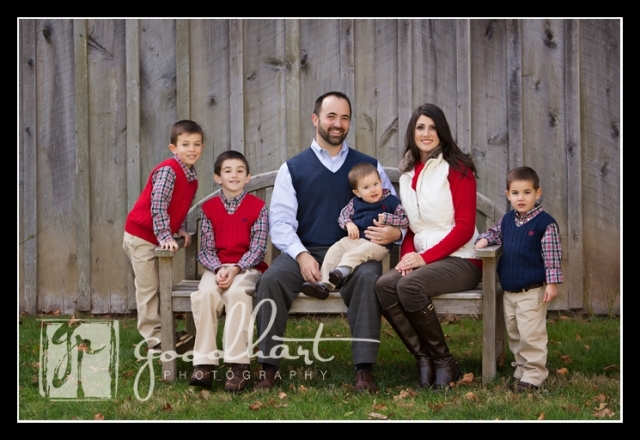 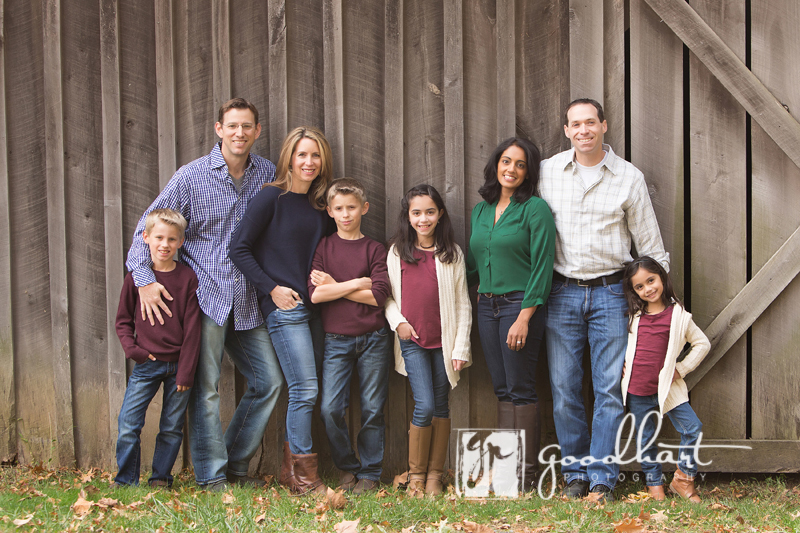 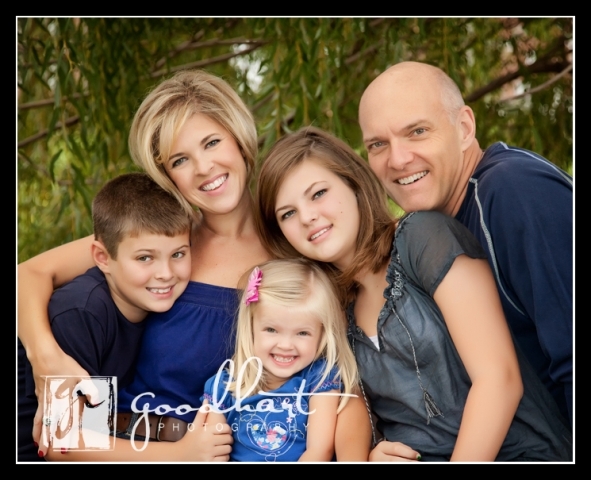 Here are a few of the amazing babies, children, and families Goodhart Photography has photographed.